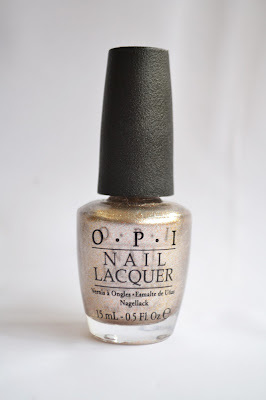 OPI Designer...De Better! : A gorgeous warm silver bronze flecked with bronze micro glitter. 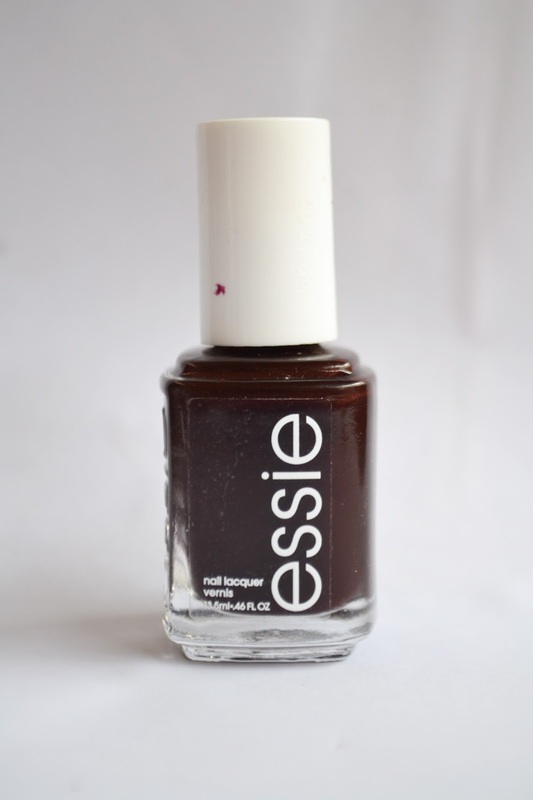 Essie Wicked: A deep, dark burgundy creme with warm brown undertones. 1. 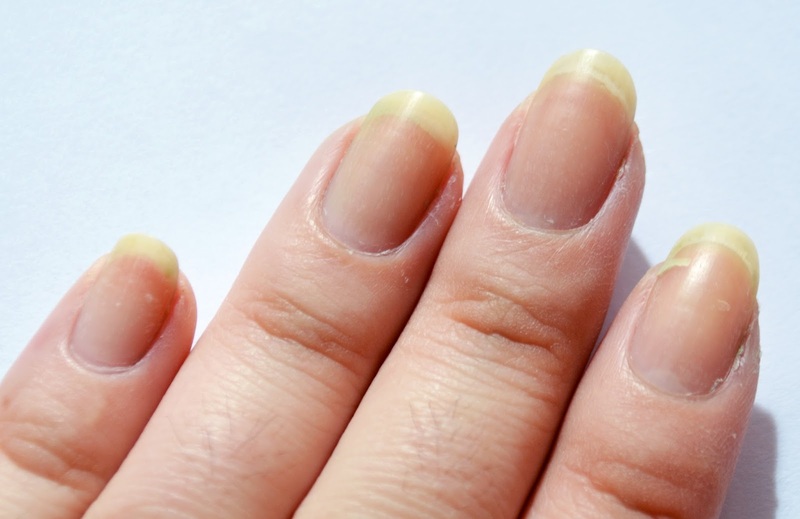 Remove old nail polish (obvi!) then trim and file nails into squovals. 2. I use a cuticle remover that I buy from the Philippines which is just a mild acid that gently exfoliates all the dead skin. A similar product would be OPI Avoplex Exfoliating Cuticle Treatment. Then I push back my cuticles and brush away all the residue. 3. All of this can dry out your nails and cuticles so I use coconut oil to replenish the moisture. I warmed it up and decanted it into a clean, empty nail polish bottle. Then whenever I need it I just zap the bottle in the microwave for a few seconds so the coconut oil is a liquid again. 4. 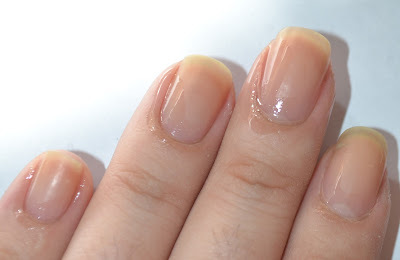 To make sure your nail polish sticks you need to make sure there is no oil left on the nail bed. 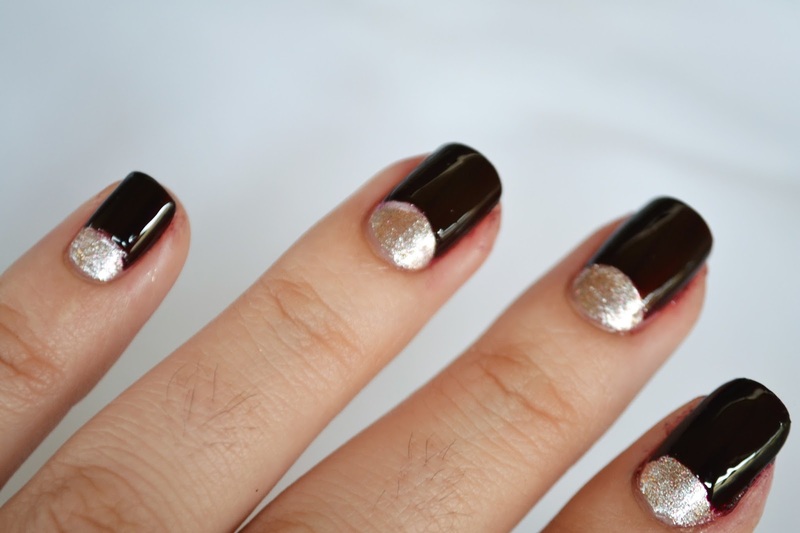 To do this I take a cotton ball soaked in nail polish remover and swipe it over my nails. 5. I always apply a base coat to prevent staining. 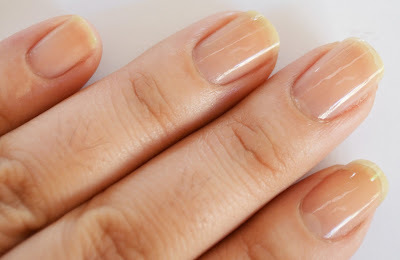 My favourite is Revlon Quick Dry Base Coat; it's cheap and you can find it everywhere. 6. Now onto the fun stuffApply your base colour. I like to use a metallic as a base coat as I find they dry that much faster than other polishes. Also try and find one that's quite opaque so you don't have to layer on too much nail polish. 7. 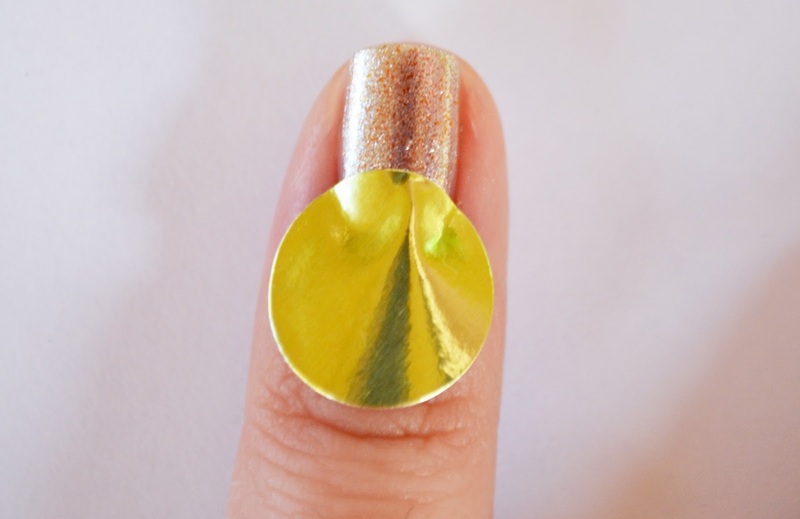 Wait for your base coat to dry then apply a round sticker to the bottom of the nail. You really want the base coat to be dry so it doesn't lift when you remove the sticker. You can use french tip guides but as I have narrow nails, these little circle stickers work well. 8. Apply the main colour in two thin coats then remove the stickers while the polish is still wet. 9. Finally, apply a nice shiny layer of top coat and wait for it to dry. My top coat of choice is Revlon Quick Dry Top Coat; it's cheap, easy to find and doesn't go gooey after 2 uses like other top coats. And there you have it folks! 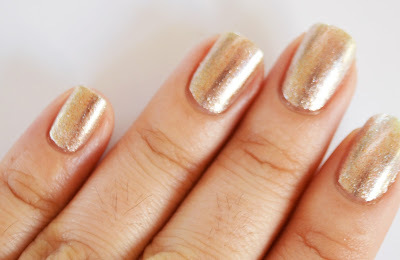 Hope you enjoyed watching my grungy nails turn into something fit for public view.